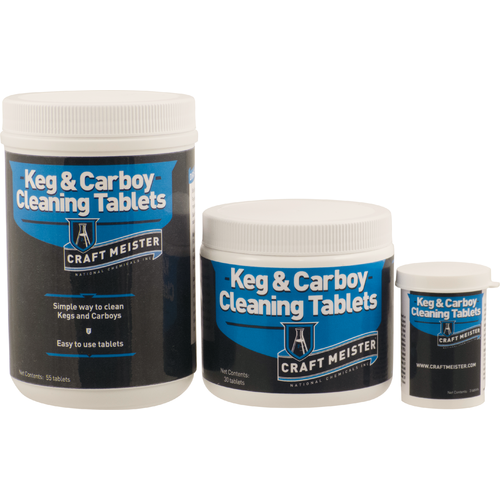 $5.49 to $21.99 & FREE Shipping on orders over $59 $35. 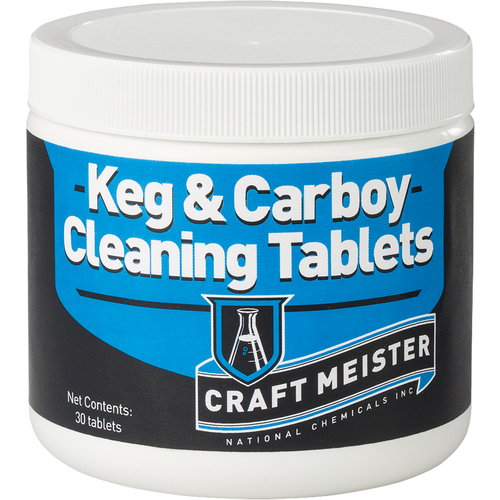 Proven product that is part of my cleaning regime. I've given up on these, as even in hot water (hotter than I want to put my hand in for more than a few seconds) and sitting for up to six hours I end up dumping out chunks of these. They are not dissolving. 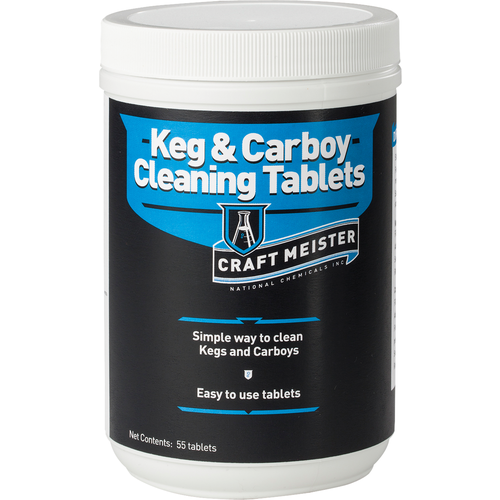 I use these tablets to clean my kegs, SS & glass fermenters. So simple. 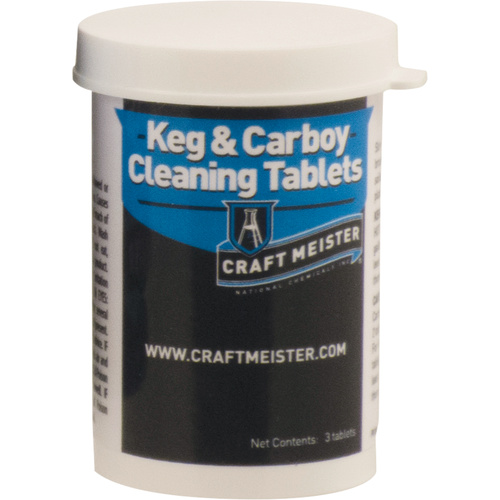 Fill with hot water, drop in a few tablets, wait overnight and they are clean. Simply rinse and sanitize and your ready to use again. Knowing that these are meant to remove organic matter makes me feel better about these, but some elbow grease is still needed. Dropped one in and left it to soak, came back several hours later to find the majority of residue removed, but some remained and really needed scrubbing. Whoever invented these is genius. Just drop in the indicated number of pellets, let sit an hour and lightly brush if needed. Works great! Gets everything. I use these a lot and really like them. Good, but don’t dissolve completely all of the time. Work great, but can have some probs with them dissolving completely in hose-temp water.